Barrhead Travel is to be acquired by US travel giant Travel Leaders Group for an undisclosed sum. Chairman Bill Munro and chief executive Sharon Munro will remain in their roles in the company. No major changes in operations are anticipated, Barrhead said. Terms of the agreement have not been disclosed but the takeover will be completed by March this year. Travel Leaders is the largest travel agency business in the US with more than 7,000 owned, franchised or affiliated travel agencies. The business revealed last year it was on the acquisition trail in the UK, and bought Colletts Travel – a luxury agency in Hendon, north London, at the start of 2017. 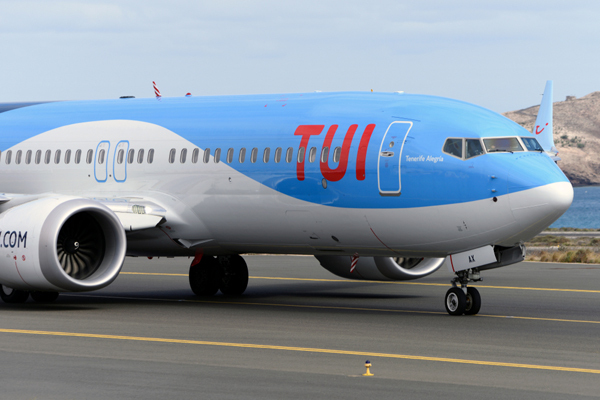 It also owns corporate travel agency Tzell UK, which operates from central London headquarters. In 2016, Barrhead Travel appointed accountancy firm BDO to help it seek new investment for future growth after Travel Weekly revealed it was looking for outside investment. At the time, it had said the company was not for sale but was looking for financial backing to expand in England and globally. In 2016 Barrhead reported a turnover of £279 million and an operating profit of £2.9 million. The agency began in Scotland in 1975 by chairman Bill Munro and now has a network of more than 70 travel agencies employing 900 staff. Travel Leaders Group CEO Ninan Chacko, said: “Barrhead is a great addition to our family of brands. It’s an innovative, award-winning travel business that is on a trajectory for continued growth. “From its high-touch retail travel superstores to its online presence, Barrhead offers personalised attention, technology tools, highly-trained travel specialists and a wide range of travel products and services. 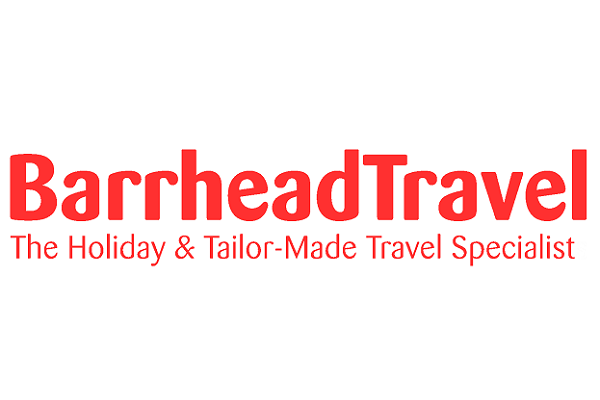 Barrhead also runs Brilliant Travel, its division that oversees Barrhead’s managed service branches and homeworkers. The division expanded in 2017, from 29 managed service travel partners at the start of the year to more than 40 at the end of 2017. 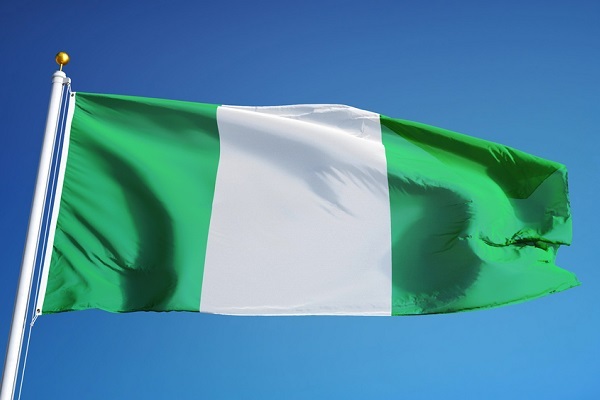 It also brought on at least ten new homeworkers last year, by the time of its annual conference in November, and planned to have 27 homeworkers on its books by the start of 2018.